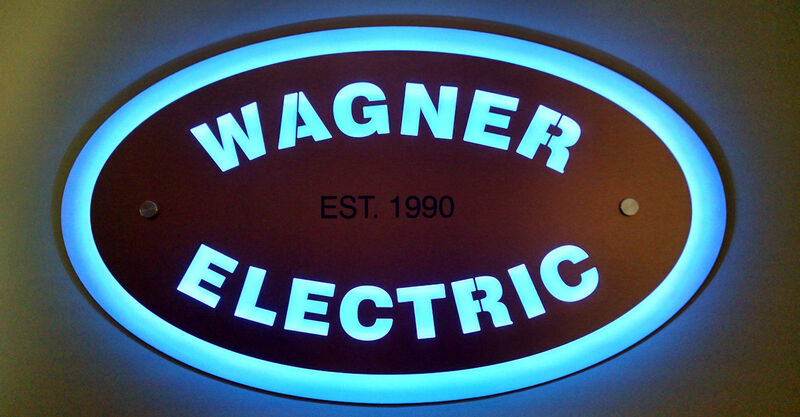 Wagner Electric has been in business since 1990, providing electrical services in Western Pennsylvania and portions of West Virginia. Wagner Electric is licensed in the City of Pittsburgh, State of West Virgina, and are members of the International Association of Electrical Inspectors. We are fully insured, and registered with the Pennsylvania Attorney General's Office as a Home Improvement Contractor. We ensure quality work specializing in industrial lighting, commercial build-outs, and residential repairs/upgrades. Our licensed electricians have a combined experience of over 40 years.